Haydon’s Hydronic Baseboard Systems with Silent Glide have rapidly become the first choice of consumers and contractors alike. 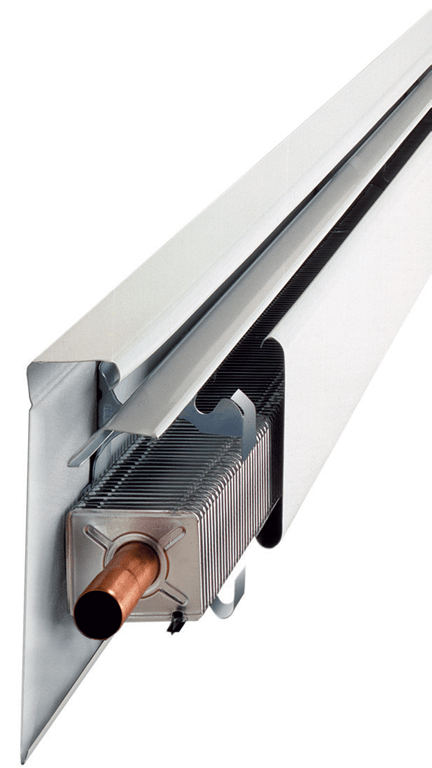 Meticulously manufactured and assembled to exacting specifications using specially designed customer built equipment, the Haydon hot water baseboard product line offers BTU ratings to suit all conditions – from residential, hot water fed, to large demand commercial steam-fed systems. 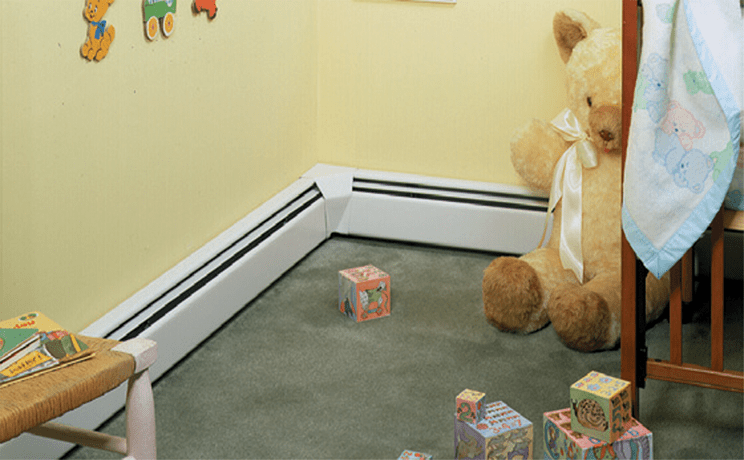 All Haydon baseboard heating systems are IBR rated – the industry standard – and are manufactured to provide many years of trouble-free, safe, silent, and economical heat distribution. 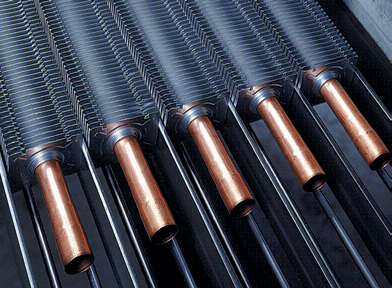 Day-in, day out reliability, the kind that allows homeowners the freedom to forget about their heating system and simply enjoy “all the comforts of home” – without the messy maintenance, irritating temperature fluctuations, aggravating noises and unwarranted costs – these are the reasons to choose Haydon hydronic heating systems.